Apparently, it is categorized as “advanced" in the book, though it is actually easy to make. 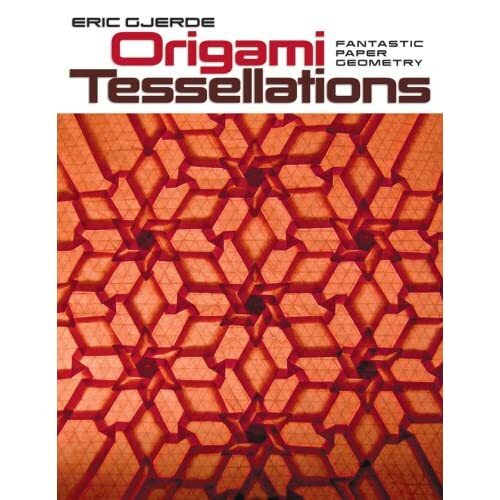 The tessellation has a star twist in the middle, surrounded by other complex designs. 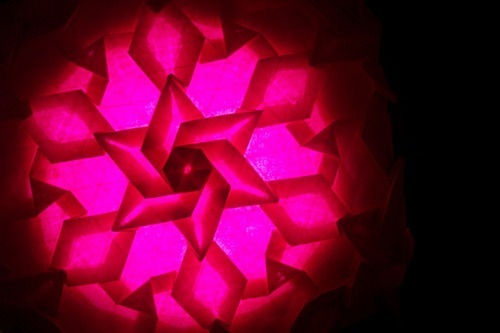 When put to the light, it looks like a spider web clinging to a star, or maybe not. 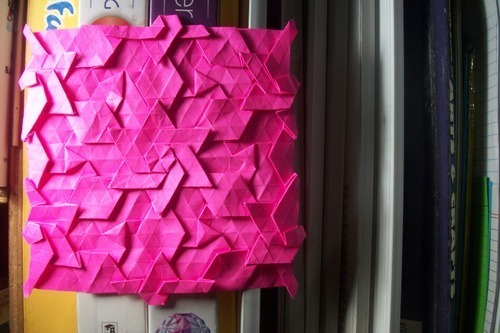 Because of it’s great and web-like design, this became one of my favorite tessellations. For the difficulty rating„,well you know my style……..I’ll give it a 5. So that’s all I got to say…..